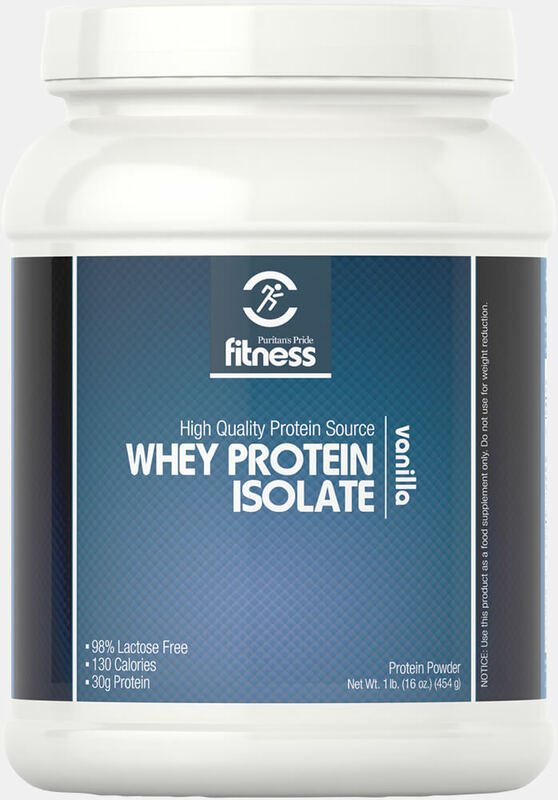 If you're looking for high quality nutrition to help support your fitness goals, you may want to consider our delicious vanilla Whey Protein Isolate as part of your sensible nutrition plan. 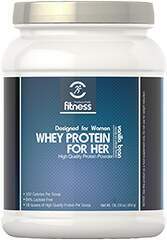 Whey protein is considered a fast protein because it hits the bloodstream quickly. 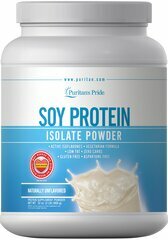 Puritans Pride Fitness Protein Isolate Powder is processed with microfiltration techniques, ensuring an isolated whey that contains a high protein percentage and leaving behind minimal lactose and fat. Our whey isolate is highly purified due to the isolation process that separates the valuable protein from non-protein materials. 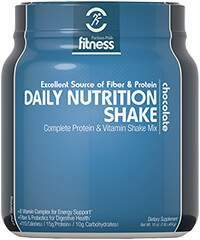 Mix the powder with water for a tasty vanilla beverage or blend up a thick, rich smoothie with peanut butter, fruit or yogurt and some ice cubes. Toss all the ingredients in a blender mix until smooth. No Artifical Color, No Preservatives, No Soy, No Gluten, No Wheat, No Yeast, No Fish.